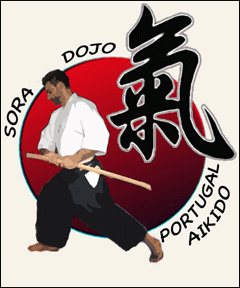 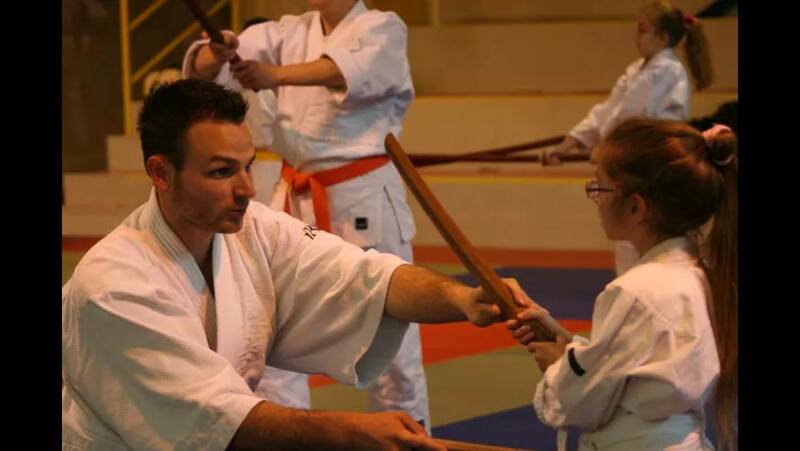 Sora Dojo was officially opened in 2005 in France but since 2013 it has been running in Portugal. 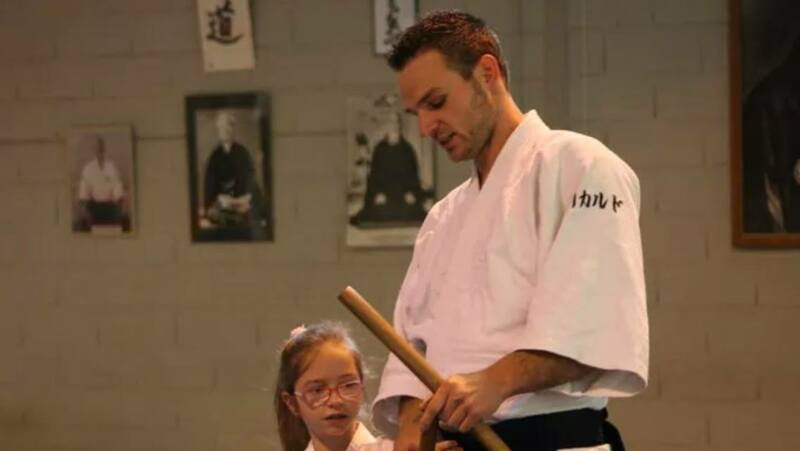 Headed by Ricardo Pinto Sensei (4th Dan), an Aikido student for over 25 years, it is a large dojo that focuses exclusively on Aikido. 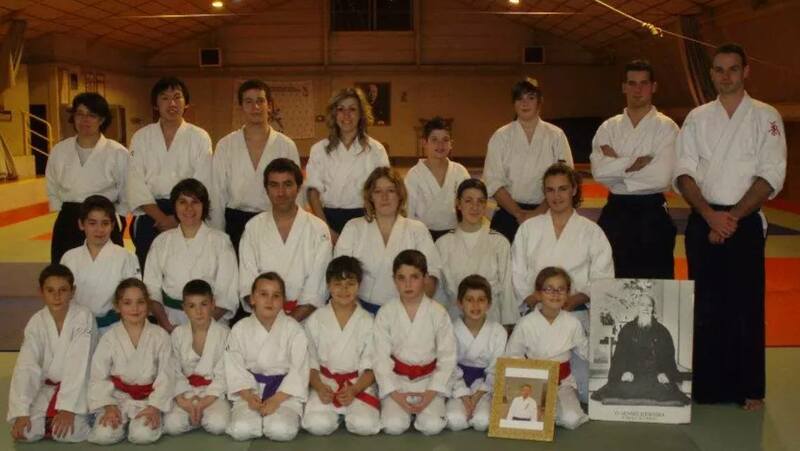 It is attended mostly by young students – about 25 – but is also shared with about 15 adults. 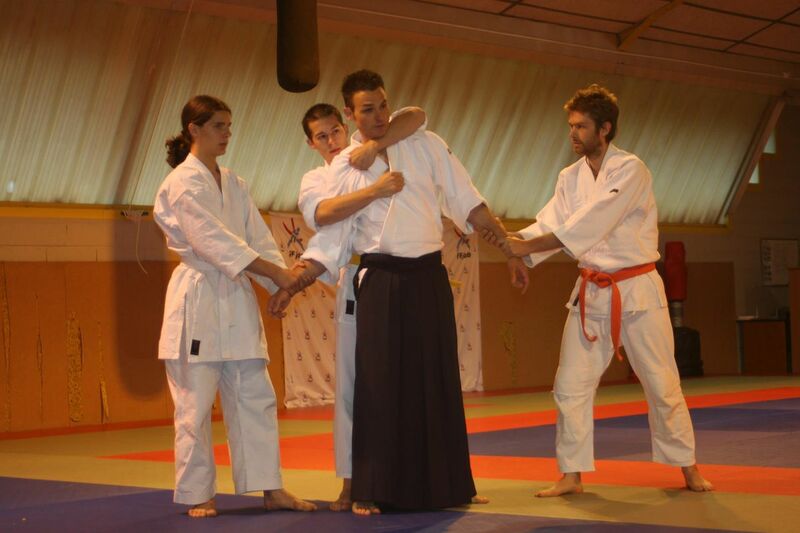 The goal of Sora Dojo is the union of its students and to contribute to their character formation.